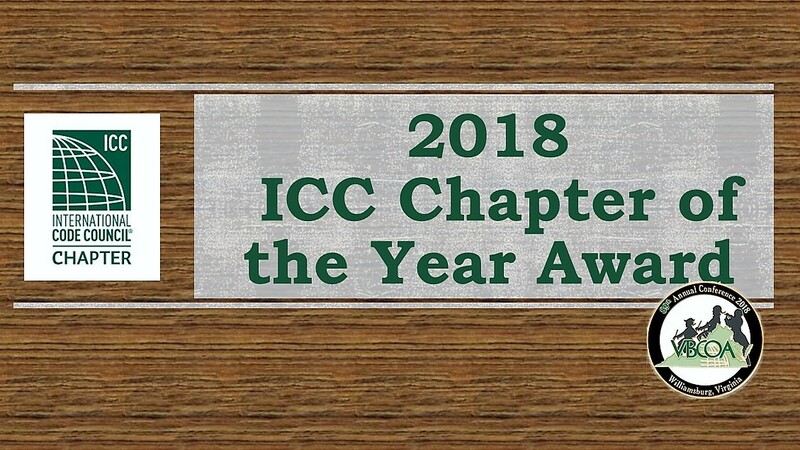 The ICC 2018 Adhoc committee was established by Past President Cathy Cook to evaluate and assess the benefits of hosting the 2018 Annual ICC Conference in Richmond. 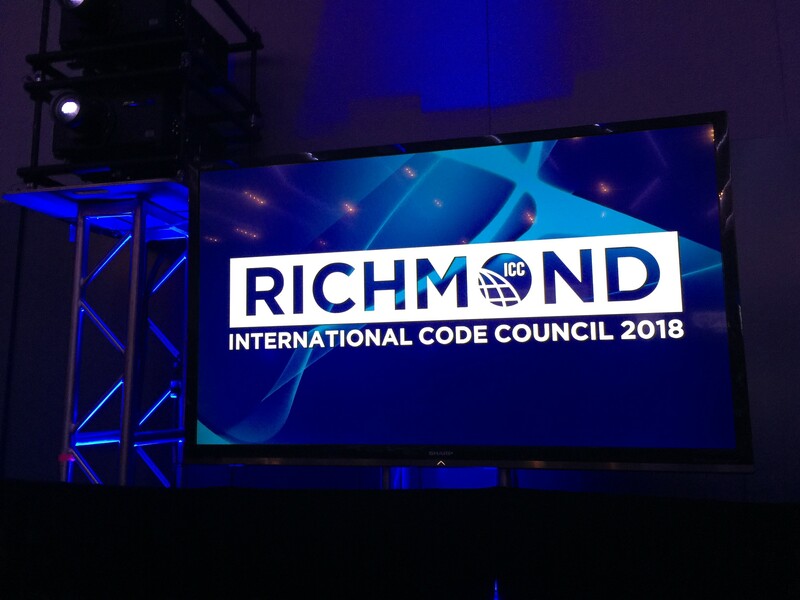 Richmond is one of two cities being considered to host the conference. Teams will meet with each of the Regions and sister organizations to present the idea, gain consensus and address feedback on the issues that concern the membership. September 2015- Region VIII has announced their support for the 2018 ICC Conference. August 2015- Region VII voted to support the efforts of the 2018 ICC Conference. 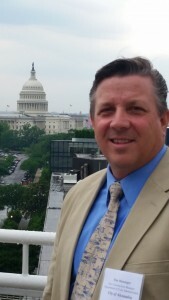 July 2015- Region II has announced their support for the 2018 ICC Conference. 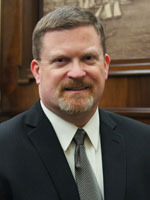 April 12, 2015 – Region I has announced their support for the conference and the committee. 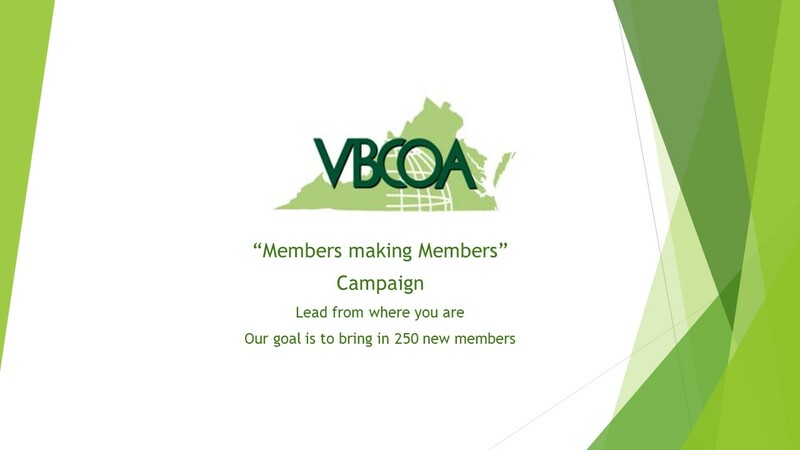 March 5, 2015 – Region VI voted in complete support of VBCOA’s future efforts/intentions in making the conference a success.